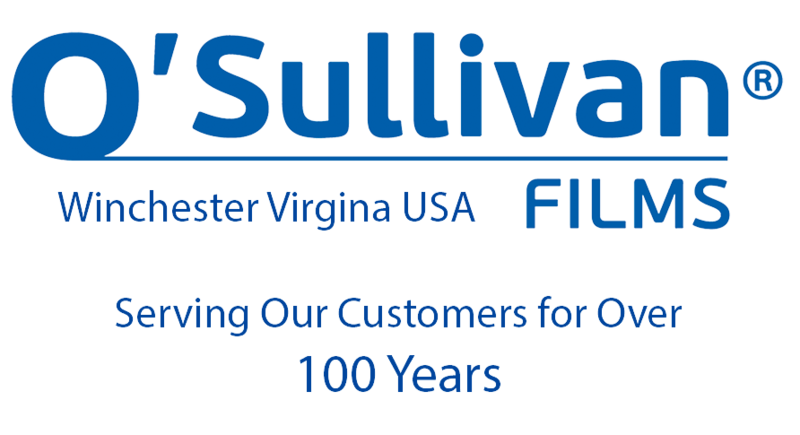 Today – O’Sullivan has over 400 employees and our products can be found all over the world. 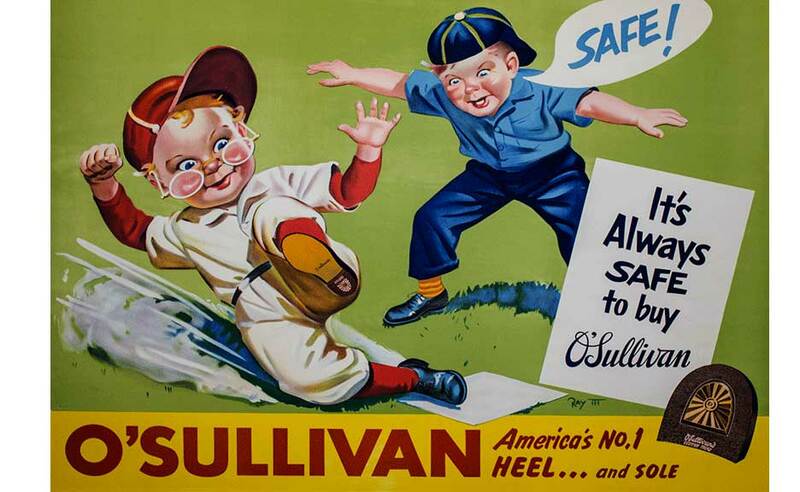 Our humble beginnings start back in 1896 when Humphrey O’Sullivan invented and began manufacturing rubber heels for shoes. 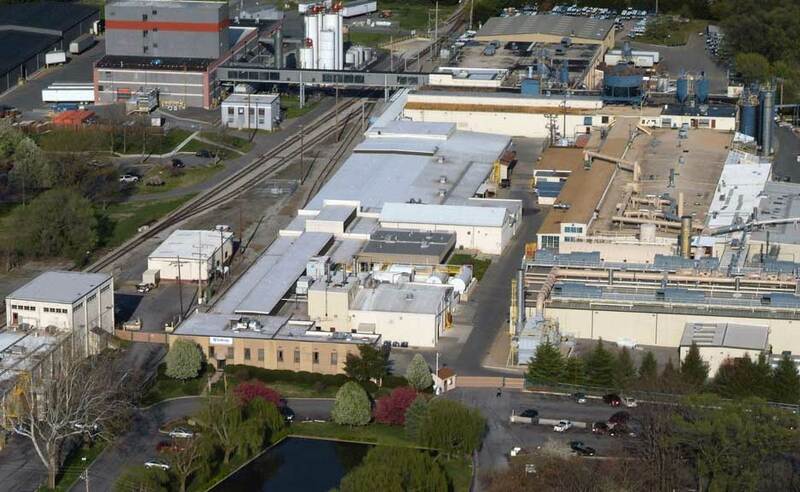 Over the years our product offerings along with our factory continued to grow. In the 40’s we began creating vinyl sheeting used for a host of products including handbags and furniture upholstery. As America’s love affair with the automobile continued to grow in the 1950’s so did O’Sullivan Films. Soon our products could be found inside lining the door panels, sun visors, consoles and other interior components rolling off Detroit’s assembly lines. Our passion for creating interior automotive surfaces continues to this day. You’ll find our materials in classic American brands, in luxury European automobiles, and also adorning the interior of the next generation of transportation innovations. We also have a passion for enhancing the world around us. From floor to the wall, to the ceiling, to out on the deck, we’ve created products that help beautify and preserve the surfaces around you.